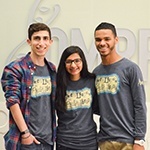 For decades, OMRF has educated the state’s best and brightest. 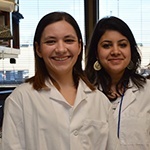 OMRF’s graduate education programs offer scholarships and mentoring for doctoral students. 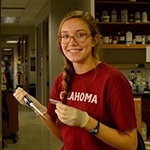 The Fleming Scholar Program trains Oklahoma’s most promising high school and college students for careers in research. 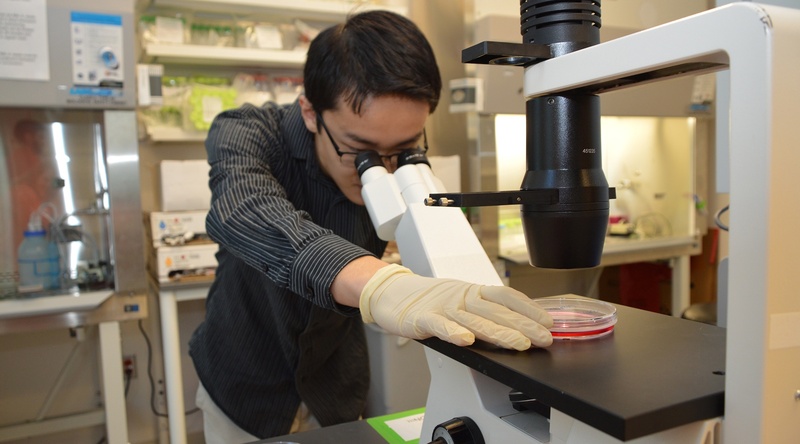 And the OMRF postdoc program has a proven track record of training world-class scientists for successful careers in academia and industry. 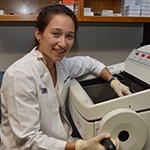 Through an ongoing partnership with the University of Oklahoma Health Science Center, college students participate in hands-on research in OMRF laboratories alongside senior-level scientists. By investing in educational excellence, OMRF continues to invest in the future of medical research—and the future of Oklahoma.